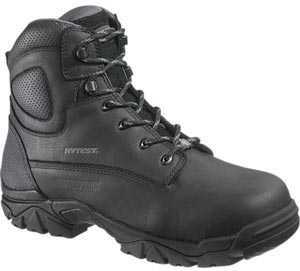 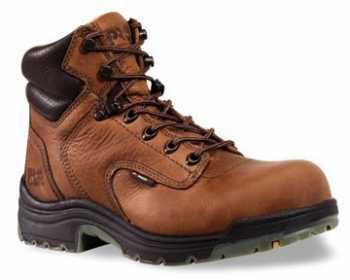 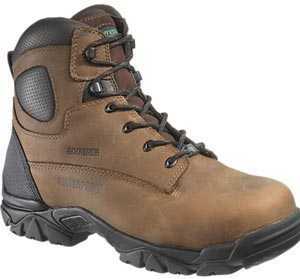 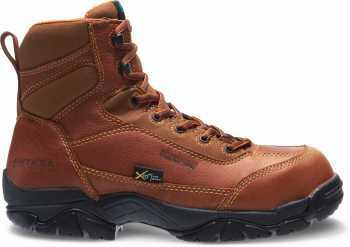 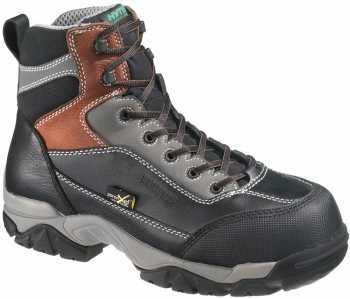 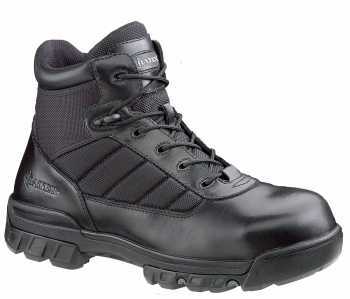 Saf-Gard specializes in safety shoes of all kinds, uniquely purposed for the activities, environments and hazards that both women and men face, whether at work or in their leisure time. 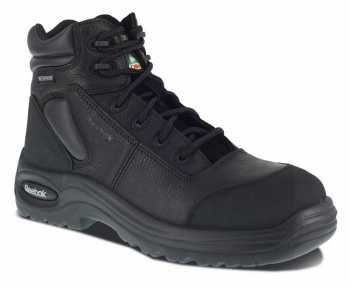 Our expansive selection of safety shoes for women address some of the obstacles and perils that women face on a daily basis. 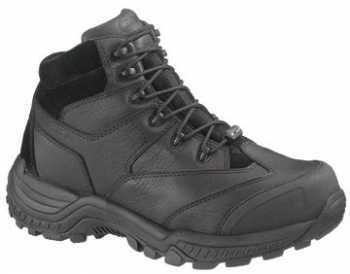 From guarding against falls from a slippery surface to composite toe work boots, we have the women’s safety shoe you’re searching for. 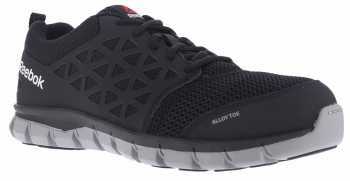 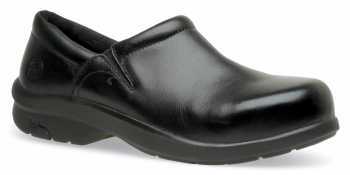 Browse our great selection of slip resistant shoes for women.